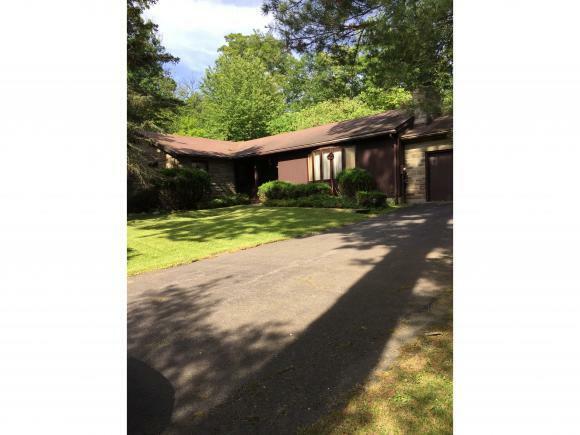 Wonderful location on a quiet cul de sac near schools & on bus routes to Cornell. A large formal entry leads to LR, DR, & Kitchen. There are beautiful hardwood floors throughout this 3 bedroom, 2 and 1/2 bath home. The living room has a large bay window with gorgeous Lenroc Stone gas fireplace. The eat-in kitchen has sliding doors to the patio, leading to a fenced yard for all the family to enjoy. A beautiful Japanese Maple and Red Maple tree accent the mature landscaping in the front, with a Magnolia tree & Red Bud trees blooming on the side & back yard in the Spring! Northeast Elementary School Elementary School / Public 6 0.19 mi. Dewitt Middle School Middle School / Public 8 0.18 mi. Ithaca Senior High School High School / Public 7 1.92 mi. Cayuga Heights Elementary * Elementary School / Public 6 1.07 mi. Fall Creek Elementary School * Elementary School / Public 4 2.07 mi. Boynton Middle School * Middle School / Public 7 1.69 mi. 3 Sandra Place, Ithaca, NY 14850 is a 3 bedroom, 2.5 bath single family home was sold for $300,000.